Traveler staffers Marilyn Terrell and Janelle Nanos were lucky enough to get a visit from travel writer and Vagabonding blogger Rolf Potts the other day for lunch. Naturally, given our shared interest in writing and travel, the conversation turned to books. We asked Rolf to suggest a few favorite bookstore he's come across during his travels to round out our bookstore coverage this week. I've never seen a bookstore anywhere in the world quite so extensive and fascinating as this "City of Books," which takes up an entire block in Portland. I went to college in Oregon, and spent many hours on weekends wandering the stacks here, or attending author readings. 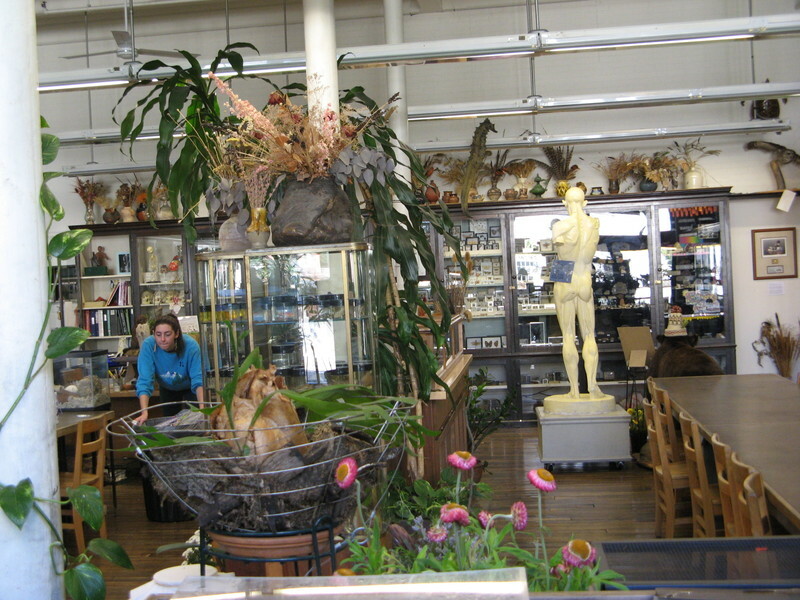 Powell's also has an excellent online bookstore if you're just interested in shopping, but visiting the physical store is an experience in itself. Wandering the extensive corridors of books can easily burn off the better part of a day. This bookstore isn't in the same Left Bank location as its legendary Lost Generation-era namesake, but it does uphold its legacy as a first-rate bookstore that attracts the English-speaking literary community in Paris. I teach a creative writing workshop at the Paris American Academy each July, and our annual readings at Shakespeare and Company are a highlight for students. 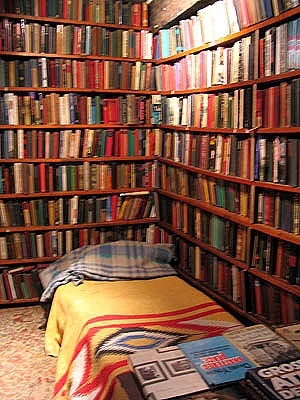 One interesting side note is that literary travelers are actually able to sleep in a makeshift dormitory inside the store in exchange for working in the shop a couple hours each day (see photo). I can hardly speak objectively about Book Passage, since I've been a panelist at their Travel Writers and Photographers Conference, and since the store hosted a terrific author event for me on my Vagabonding book tour in 2003. Still, even an objective literature lover would fall in love with this San Francisco-area bookstore, which has a huge selection of books, and A-list author events happening almost daily. Traveler recently launched Laura Morelli's "The Genuine Article: In Pursuit of Authentic Crafts" on its online shopping guide. And in pursuit of some of our own authentic handicrafts, IT stumbled upon Traditional (Hastalska 7 Prague 1; +420 222 31 66 61), which, according to the store owners, is the only place in the Czech Republic where you can buy 19th-century hand-carved wood printing blocks, which are often considered a lost art form. Printing blocks are made from three pieces of wood (local Bohemian hardwoods like pear and plum) that are glued and nailed together. The top piece is carved with an intricate design, while the bottom piece is used as a handle. 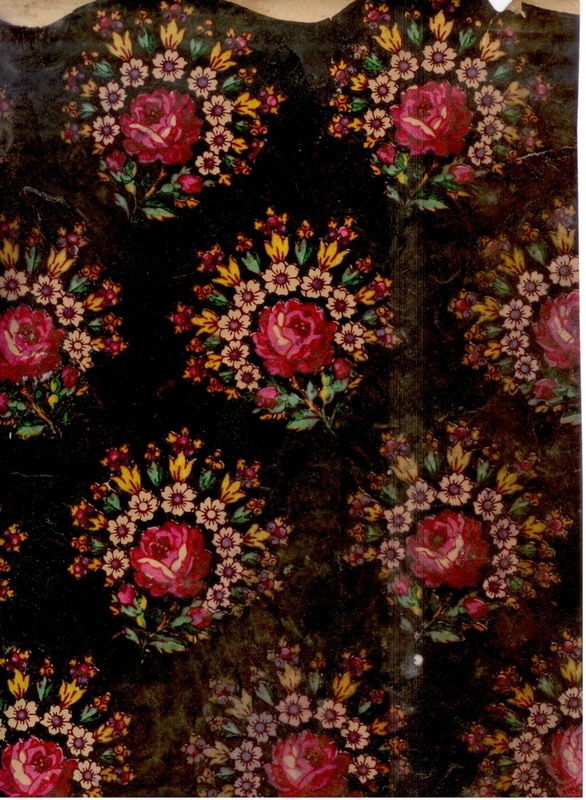 Printing blocks were used to make textiles and wallpaper until the mid-20th century, when printing became entirely mechanized, and most wood blocks were deemed useless and thrown away. Traditional restores the blocks and now uses them and sells them in its store. Actual color prints can be seen at the shop, but due to their rarity, they are not for sale. Traditional also has locally handmade textiles, corn husk dolls, candles, and ceramics, so even if you're not looking for printing blocks, the store is worth a stop. Check out Traveler's Shopping Guide for more places to find Czech handicrafts on your next visit to Central Europe. Traveler's Genuine Article columnist Laura Morelli is back this month with a buyers guide to selecting traditional Catalan ceramics. Here's a peek at where you won't find the most authentic urns, bowls and plates (and where you actually will). Barcelona—despite its reputation as one of the world's greatest shopping cities—is not the place to buy Catalan ceramics. At the pottery shops on the streets surrounding the cathedral, you will not find the best selection or prices, nor will you get the chance to see the wares being made. 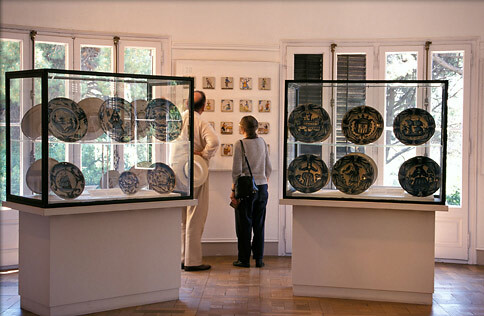 When you're ready to buy, arrange a trip to one of the regional towns known for pottery, including Argentona, outside of Barcelona; La Bisbal d'Empordà, near Girona; and La Galera, near Tarragona. These rural villages contrast sharply with the stylish Catalan capital, offering a more authentic experience, as well as a better value on traditional Catalan pottery. The best part: few of these towns figure in a guidebook, so it's a great way to experience Catalan life outside the tourist mainstream. You can find the rest of the column here, as well as last month's tips for seeking out saris from Rajasthan. Obviously, IT loves a good shopping spree for authentic crafts when we're traveling. 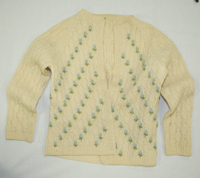 But there's also something to be said for scoping out the local thrift stores for some fabulous finds. Our friends over at Gadling and Gridskipper reminded us of the satisfaction that comes from scoring a great item for next to nothing while you're wandering, and we asked the Traveler staffers to tell us their favorite thrifty souvenirs. 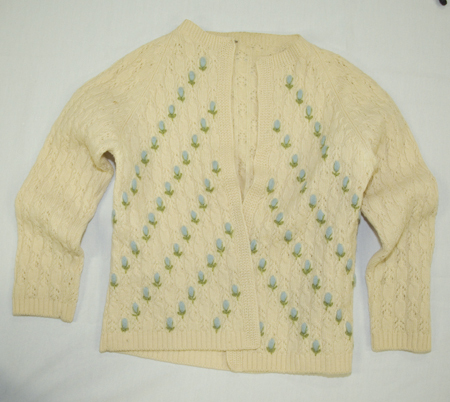 Assistant Editor Janelle Nanos: I found my all-time favorite sweater in a thrift store near Covent Garden in London—a white cardigan with tiny blue flowers that I wear year round. It's girly and cozy and generally perfect in every way. "Wandering around Maui, my brother and I tired of the endless rows of Hawaiian shirts that cluttered the shops, so we ducked into the Salvation Army store to find some more authentic duds (35 Halekuai St., Kihei, Maui). He found a vintage terry-cloth polo with Maui stitched on the pocket, and I snagged a super-soft "Hang Loose" T-shirt that's perfect for sleeping in. 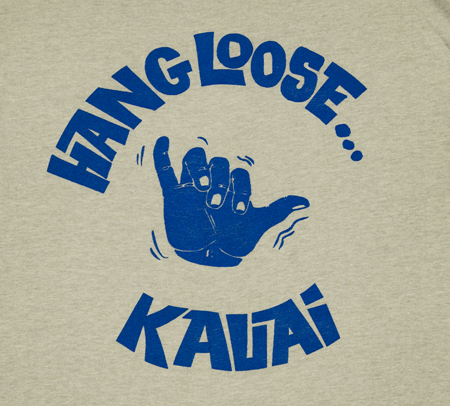 Thankfully, this year I went to Kauai, so the shirt actually makes sense now." 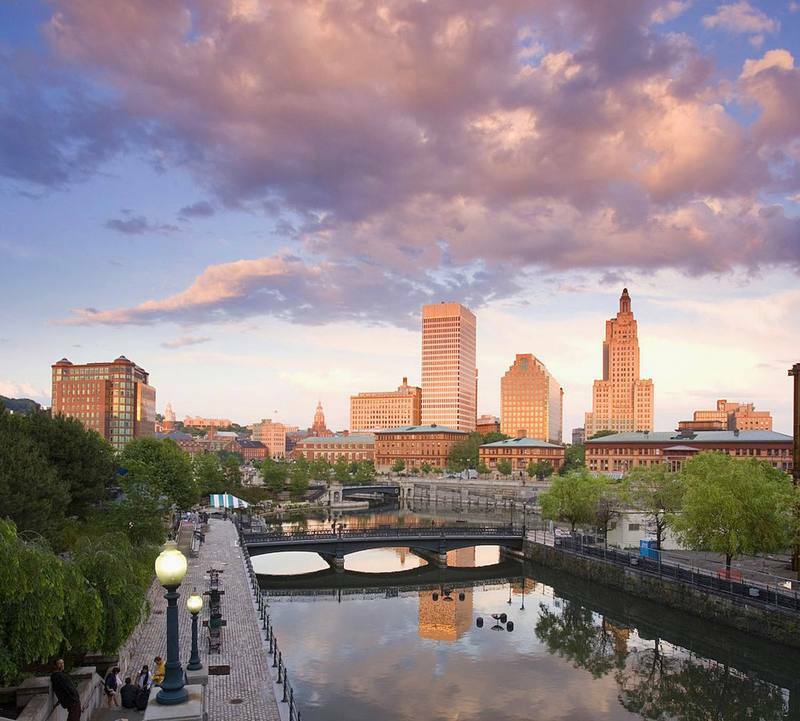 Many people visit Providence, Rhode Island, to tour the local colleges or make a pit stop on their way to Boston. But for those who live there, P-town is a diverse, laid-back city full of restaurants with character, Victorian architecture, peaceful hiking trails, and aspiring artists. Plus, it also happens to be an extremely pedestrian- and bike-friendly place. Here's a bike tour that gives you a real feel for the Renaissance City. Start your morning by bicycling through Swan Point Cemetery, 200 acres of trees, flowers and headstones dating back to the 1840s. Look through the trees on the eastern edge to catch glimpses of the Seekonk River. Science fiction guru H.P. Lovecraft, one of Providence's strangest sons, is buried here. After working up an appetite, bike north on tree-lined Blackstone Boulevard and make a left on North Avenue, then another left down Hope Street and head to Seven Stars Bakery (820 Hope Street) for locally roasted coffee, a super-moist ginger muffin or warm sticky roll, handmade daily with organic flour. Pop in at Frog and Toad (795 Hope Street) for Danish paper-cut mobiles, bird feeders carved from colored gourds, handmade notebooks, unique totes, and cute cards. 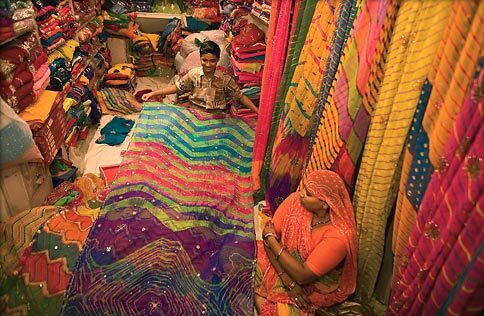 Indian textiles count among the richest craft legacies on Earth, encompassing literally thousands of local styles and techniques. Textiles from Rajasthan represent an entire tradition with many sub-specialties, from wood-block prints to tie-dyed cottons and a litany of embroidery techniques long enough to fill a glossary of their own. 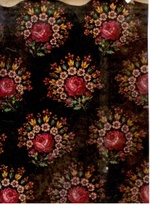 Through the centuries these rich regional fabrics have constituted a valuable part of women's wedding trousseaus and dowries, identified social status and class, and—through elaborate color symbolism—even conveyed details about the wearer like her hometown and if she is the mother of a boy. Check out the full column here, and visit our Authentic Shopping Guide for more recommendations on where to find native artisanal crafts. Look forward to Laura's columns on the site each month. We recently came across these bags, perfect for map-loving, eco-conscious editors like us. The collaborative effort of a cartographer and fashion stylist, the bags feature cities like San Francisco, London, our own stomping grounds in D.C., and many more. Each tote maps out the city's neighborhoods, city icons, and landmarks and are large enough to hold a bag of groceries or library books. Plus, they cost around 15 bucks. 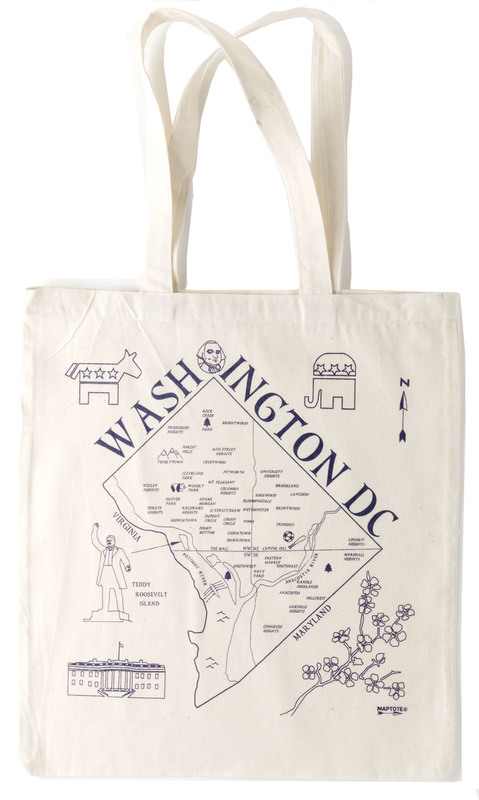 Check out Maptote's listing of stores carrying the bags all over the country. And before visiting any of these cities, be sure to visit Traveler's Authentic Shopping Guide for suggestions on things to fill up your tote! 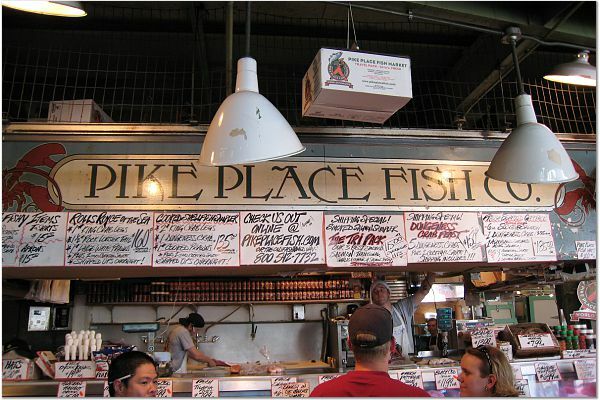 Pike Place Fish (pictured): Look for a big crowd and follow the sound of rowdy fishmongers to get to the market’s most popular attraction. Since 1986, with the help of a now-famous business philosophy, these guys have set the standard for fish market operation. Order fresh Dungeness crab or wild coho salmon, and watch the fishmongers do what they do best—just be sure to watch out for low-flying fish. Can’t eat a 20-pound salmon fillet before you leave Seattle? No problem. The boys will put it on ice and ship it anywhere in the world. Pigs on Parade: Make sure to visit Rachel (she’s a neighbor to the fishmongers), the market’s bronze piggy bank and Seattle’s original pig on parade. In 2001, the Market Foundation auctioned off 170 Pigs on Parade (each decorated by local artists) to raise money for the market’s social services. This year, in celebration of the market’s 100th anniversary and in the Chinese year of the pig, 100 more pigs can be seen all around Seattle. While checking out travel blogs on the Blog Carnival, IT came across this list of ten recommended street markets in Paris. The writer of The Paris Traveler blog, expat Lynn Rodriguez, picks a street market to suit almost every taste, from organic produce to flea markets to flowers to art; markets that specialize in fresh pastries, antiques, cheese; those that deal only in books; and even one for stamp and postcard collectors. The photos and descriptions are pretty enticing. A related list from travel blog Gridskipper touts some of the best street food in Paris, and conveniently maps the locations of each, mostly on the Rue des Rosiers in the Marais. If you’re hungering for the perfect pastrami sandwich, Gridskipper recommends Sacha Finkelsztajn, a deli that's been serving "la gastronomie Yiddish" in its little yellow building since 1946. 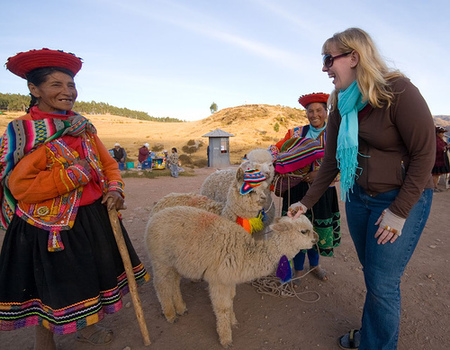 And, plucking from our own archives, National Geographic Traveler published an interview in September 2006 with Susan Winkler, the author of the Paris Shopping Companion. She spoke mostly about local clothing and home furnishing shops, but she also raved about the Marché aux Puces de Saint-Ouen, the largest flea market in the world, where you can find "old trunks from Vuitton, Napoleonic objects, and other innumerable antiques." And, as a side note: if you happen to be craving Parisian pleasures while in Washington, D.C., IT suggests visiting Bonaparte Bakery's food stall at the Dupont Circle farmer's market: "Their chocolate almond croissant is the best pastry I've tasted outside of Paris," says Emily, "in fact, they're so good, I eat one every Sunday. Sometimes I get a palmier too." Also try crespelle, a crepe-filled lasagna and many-flavored quiches.